Welcome to In the Loop, our primary weekly e-newsletter delivered to member credit unions, business partners, and industry subscribers. 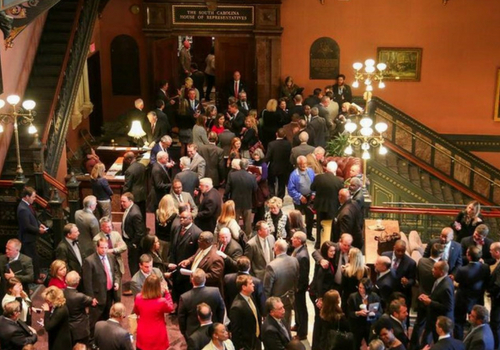 This legislative session was a banner year for credit unions as legislation was passed that impacts both state and federally chartered credit unions. Most notably, the League championed the passage of S.337. 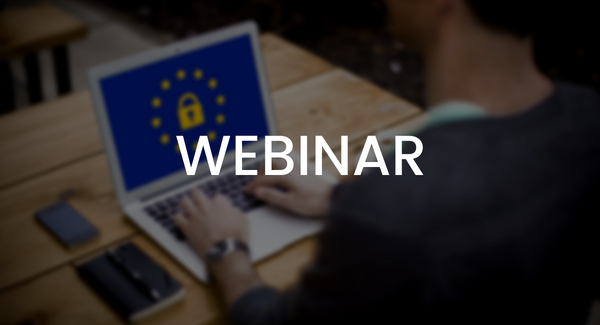 CUNA Webinar: How far-reaching is the General Data Protection Regulation? GDPR goes into effect across the EU and UK on May 25, creating a host of compliance challenges for financial institutions. Credit unions with members located in covered countries may already be affected. Wednesday marked a day of advocacy in all its many forms as the NC General Assembly began its 2018 Short Session. 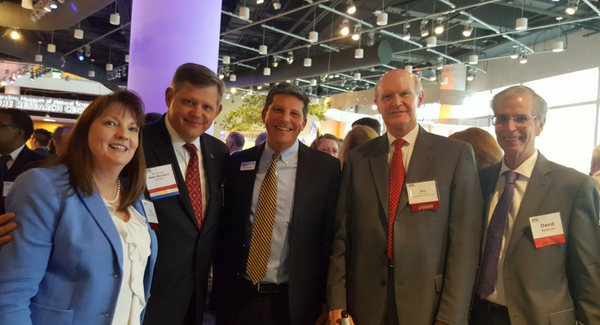 That evening, legislators were recognized by attendees at the AENC’s 2018 Legislative Reception. FinCEN CDD Rule now in effect! 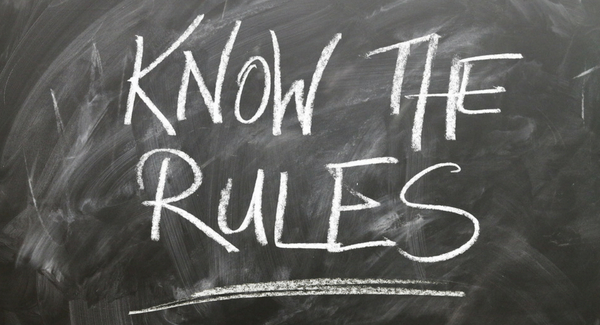 FinCEN’s Customer Due Diligence (CDD) rule came into effect this past week on May 11, 2018. Credit unions are now required to comply with this new rule which amends the Bank Secrecy Act. 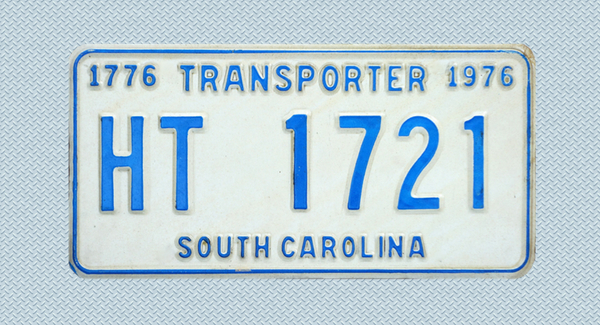 Late into session, the League was made aware of a modified SC DMV law that would make the use of transport tags by credit unions illegal. Working with the Senate, an amendment was passed this month to protect credit unions. 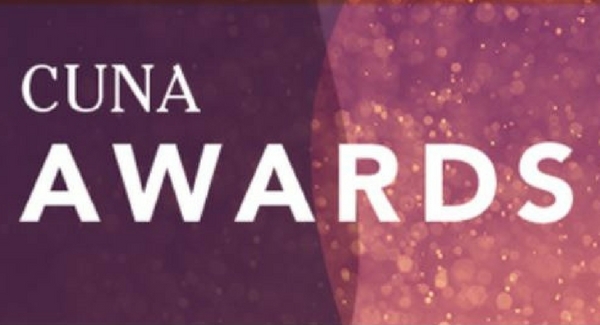 Don't miss the window to submit your entry for the 2018 CUNA Awards! The deadline to enter is June 30, 2018. 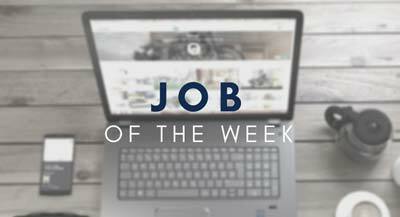 Are you passionate about providing “One Member at a Time” mortgage lending service that exceeds expectations? Then MTC FCU is looking for you. SE CUNA Management School provides a well-rounded curriculum and experiential opportunities for professional and personal growth, challenging each participant to achieve their highest potential. Join hundreds of credit union peers from across the Carolinas for the League’s premier event. Here you’ll gain insight from expert speakers that will EMPOWER you, challenge you to EVOLVE, and instill you with the tools to EXCEL. Ideal for credit union volunteer board and committee members, this conference features a full range of informative sessions on critical, timely issues that address the economy, financial lending environment, and much more.